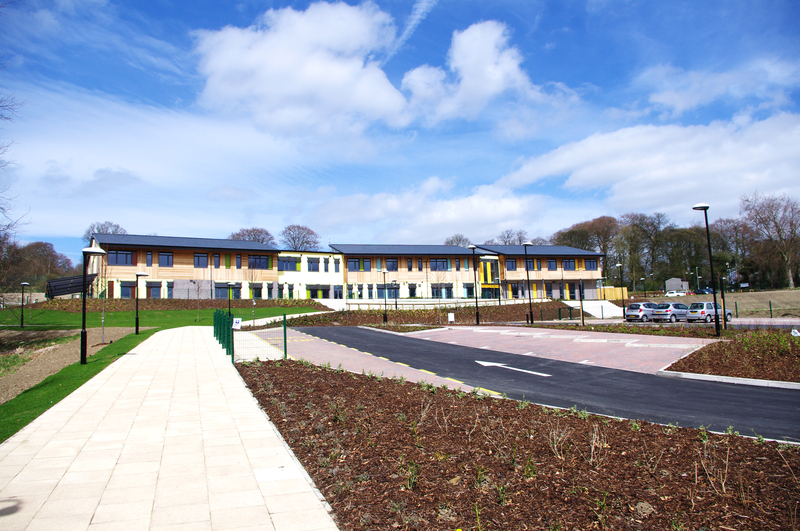 Leeds City Council had an urgent requirement for a new primary campus for Roundhay School. 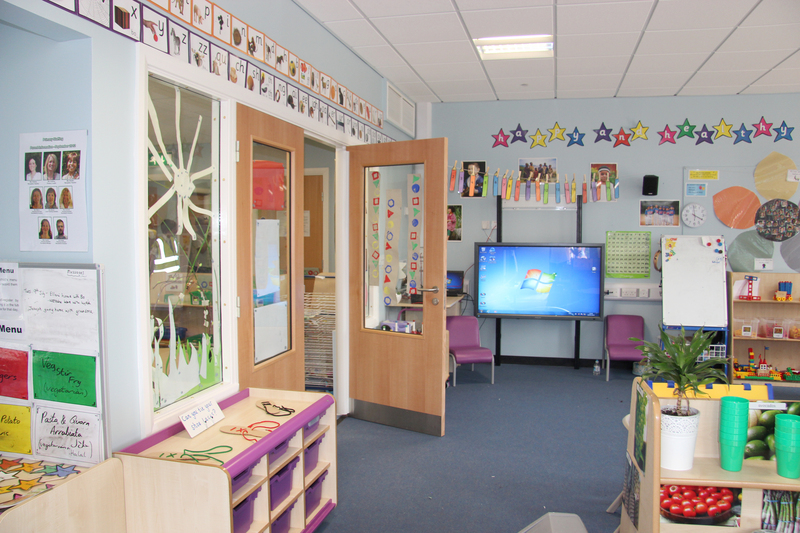 With extensive experience in the education sector, Premier Modular was appointed as principal contractors to tackle this complex scheme, from planning to completion. Using innovative and flexible off-site systems, 106 steel-framed modules were installed at Roundhay over a two-week period. The brand new 2360m² school campus provided 14 classrooms, two halls, a learning resource centre, a design and technology space, group rooms and other ancillary areas. 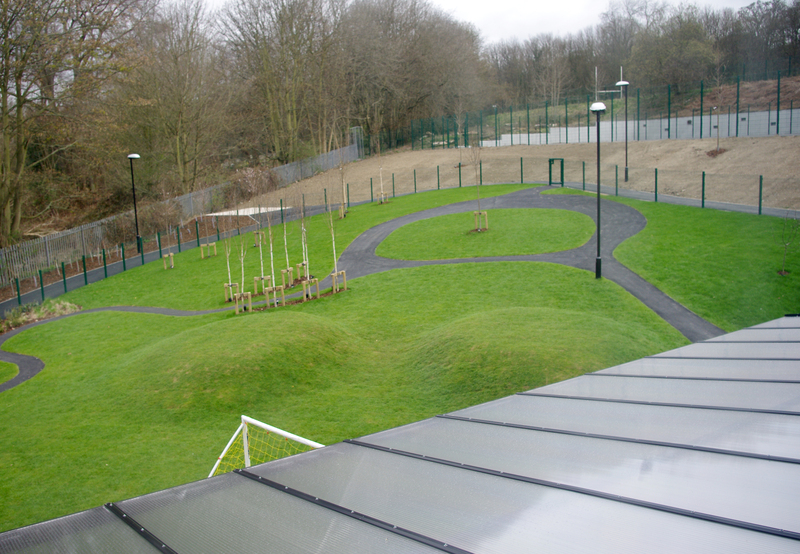 The changing levels on the site, proved a design challenge, requiring multi-level access between the school and the surrounding play areas. 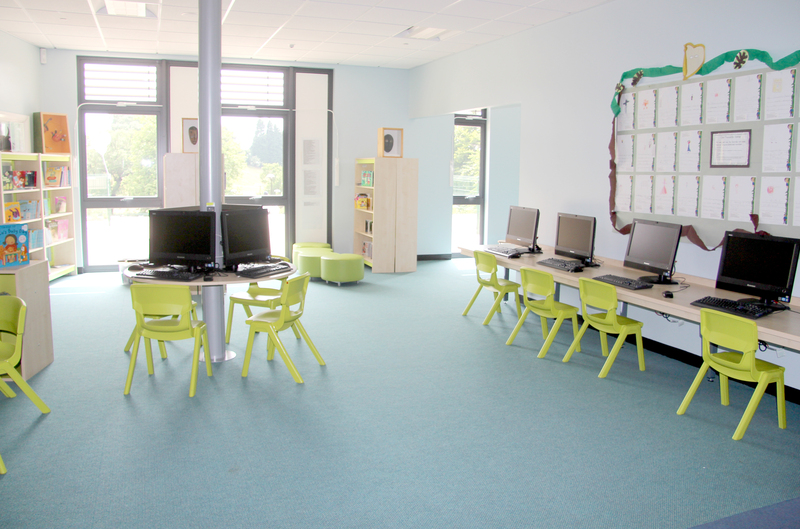 One of the key features of the new buildings was a twin mono pitched roof giving vaulted internal ceilings in the classrooms, created by using an innovative hinged roof technique. The hybrid approach undertaken by Premier Modular, involved using a mixture of modules and infill panels within the construction process which ensured the client had early occupancy of a high quality design led facility. 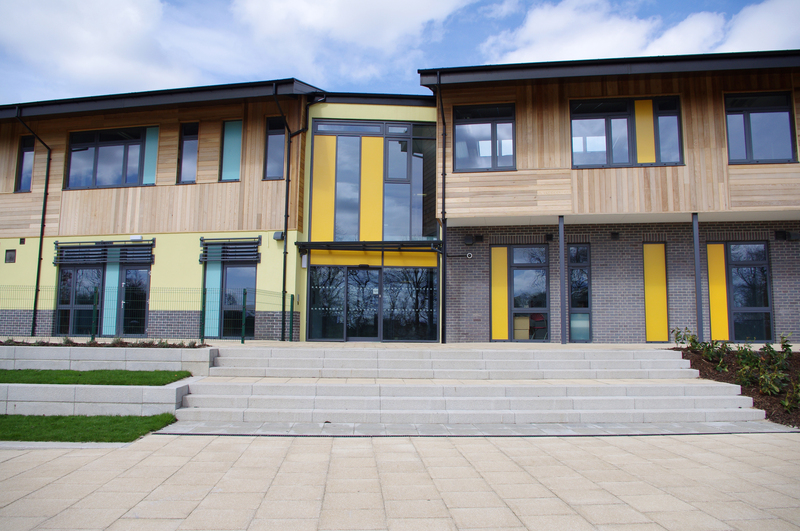 The new development was to enable the school to extend the age range it catered for. This would make Roundhay one of the city’s first ‘through’ schools, providing education to 4 – 18 year olds therefore offering a child security and support through their whole school life.